ERB Princess Pa Collection -Earth Mineral- Mineral Body Lotion 230ml. 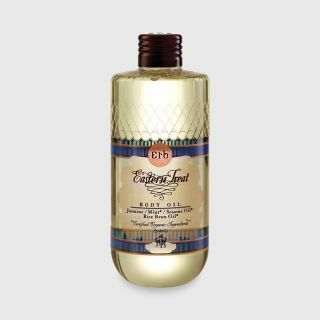 ERB Eastern treat Body Oil 240 ml. 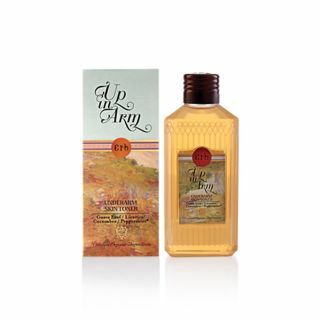 ERB Wine & Roses Body Serum 230 ml.